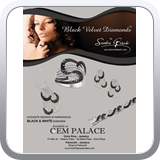 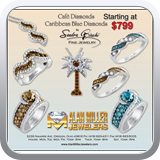 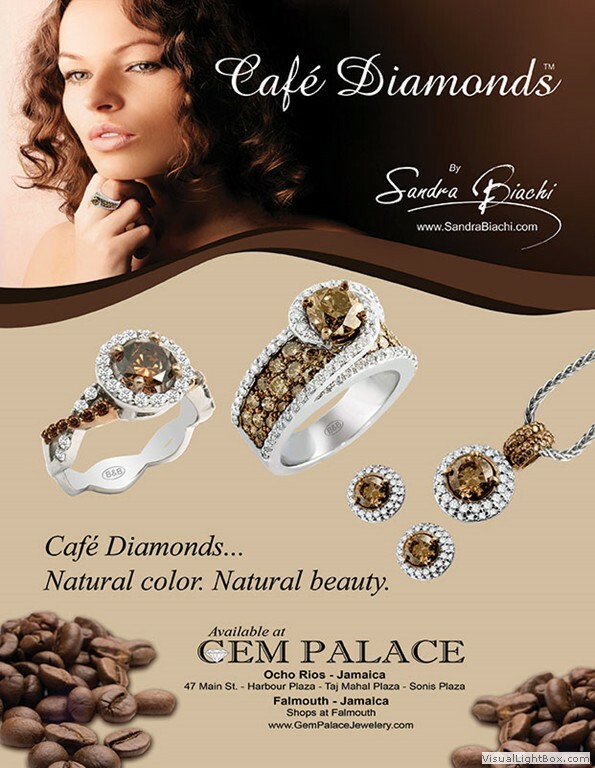 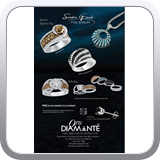 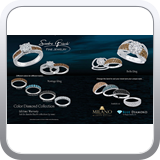 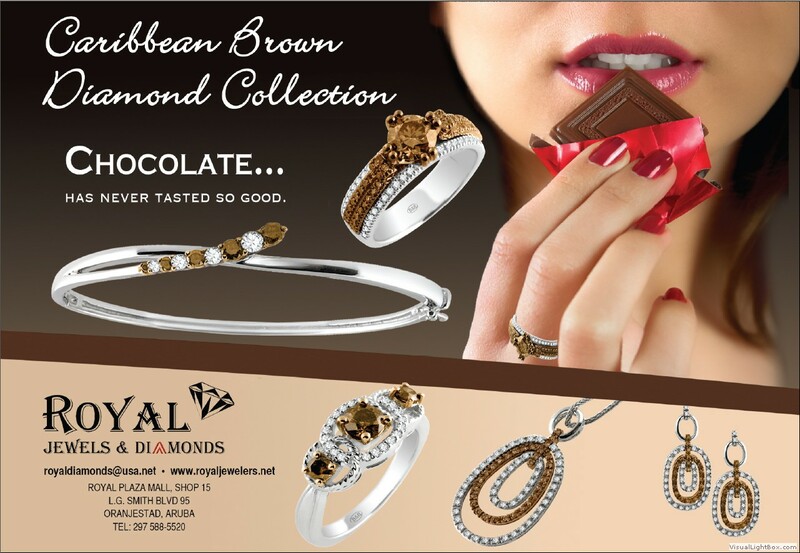 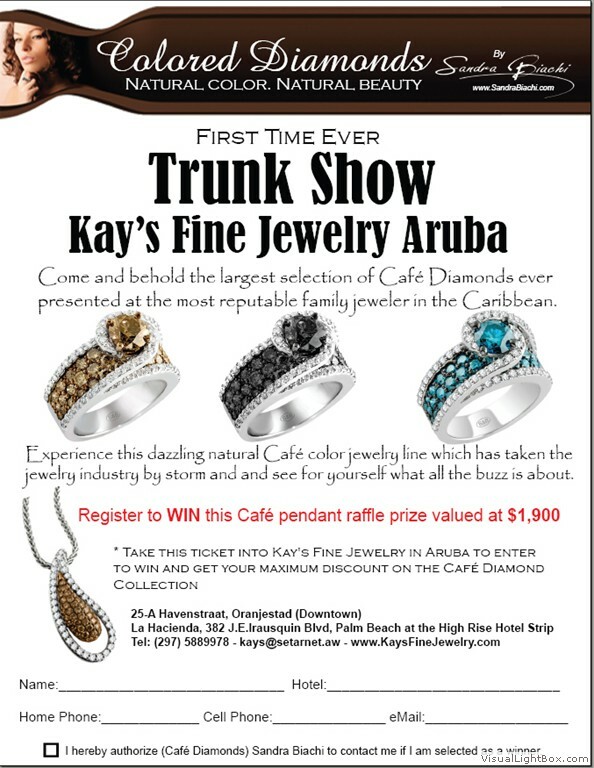 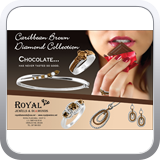 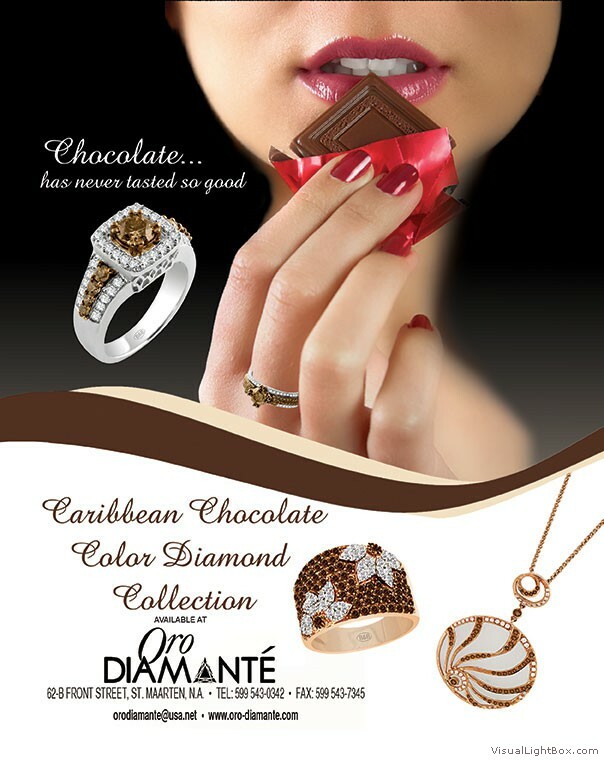 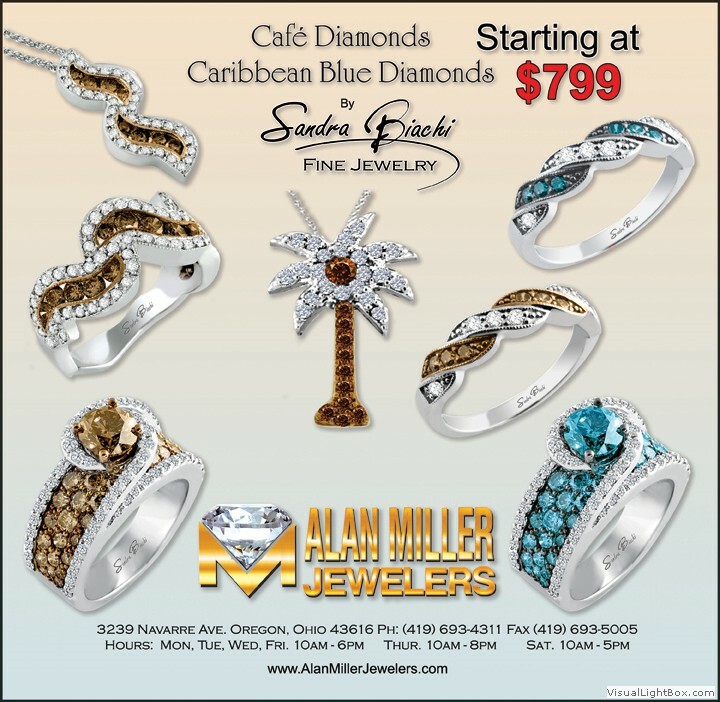 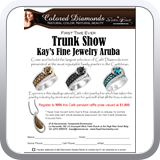 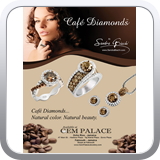 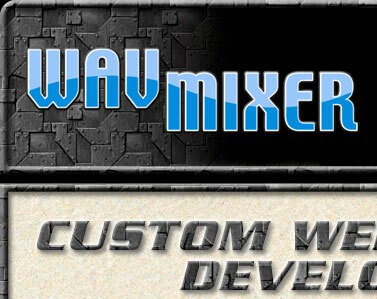 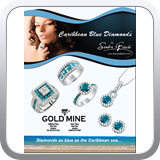 Below are samples of magazine ads, duratrans, rack cards and illustrations that I have created. 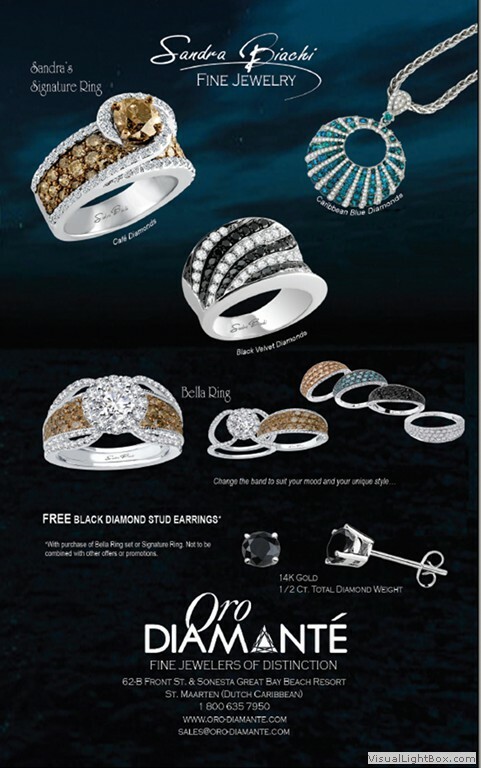 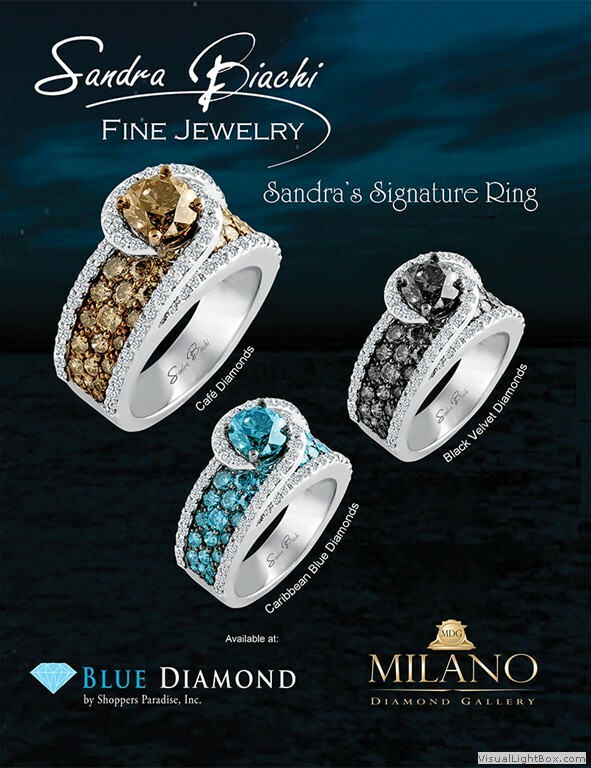 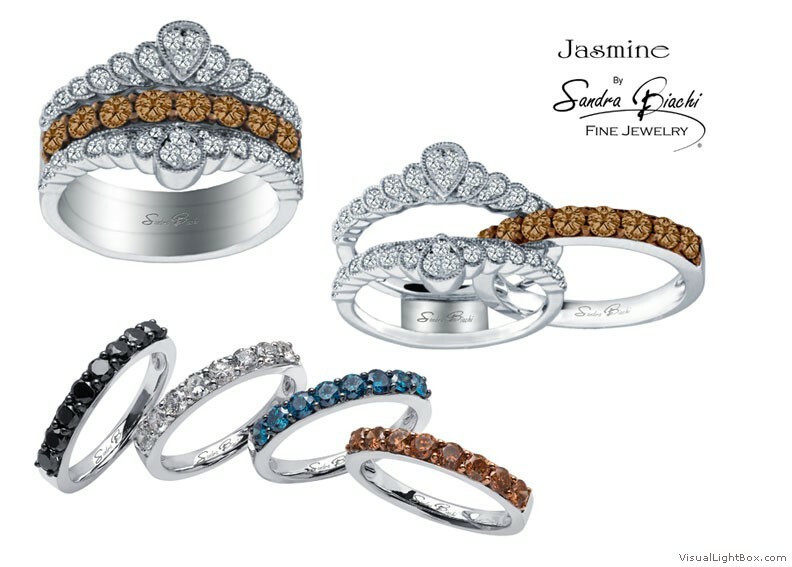 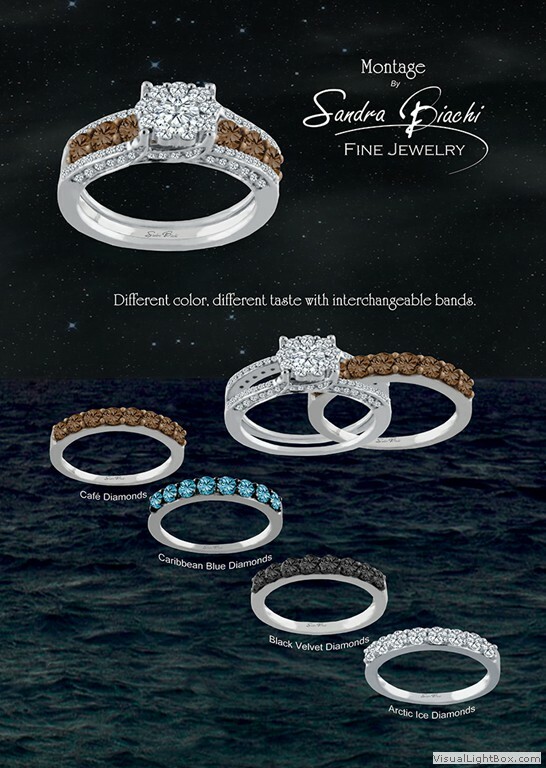 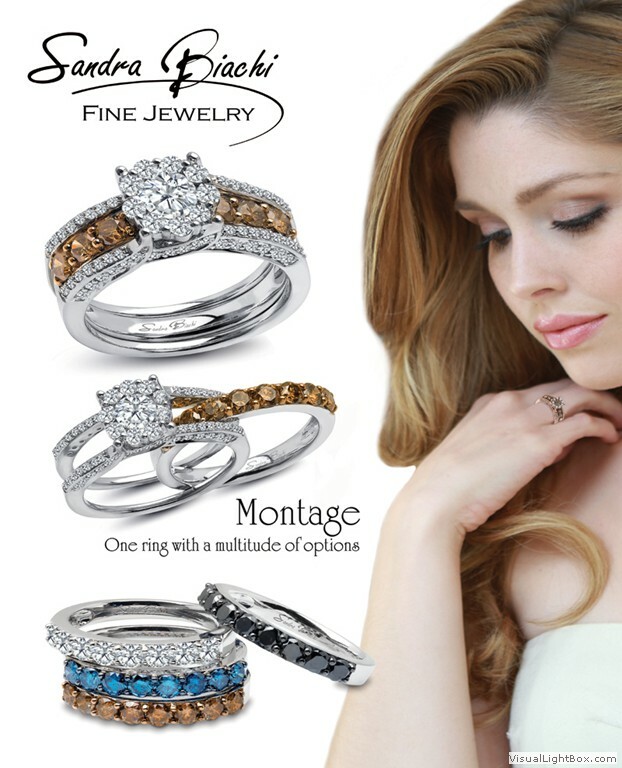 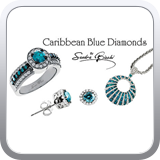 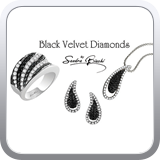 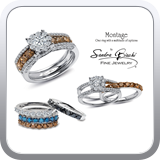 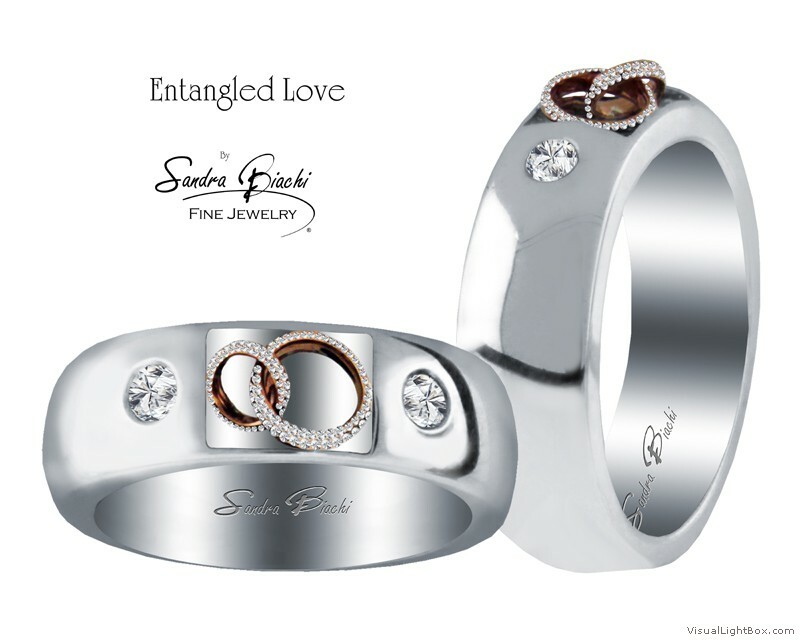 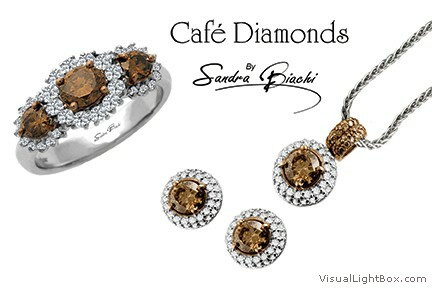 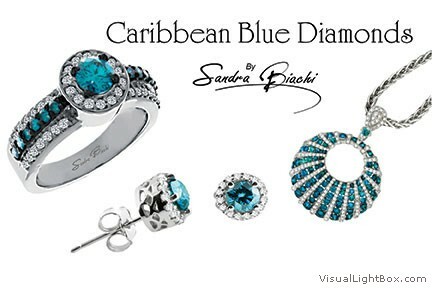 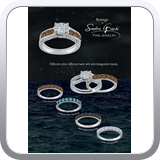 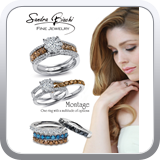 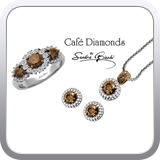 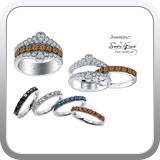 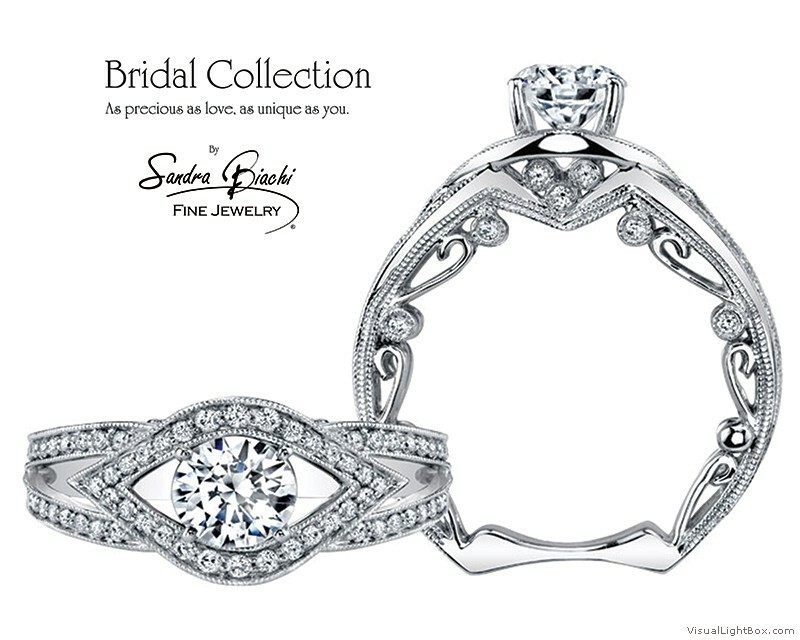 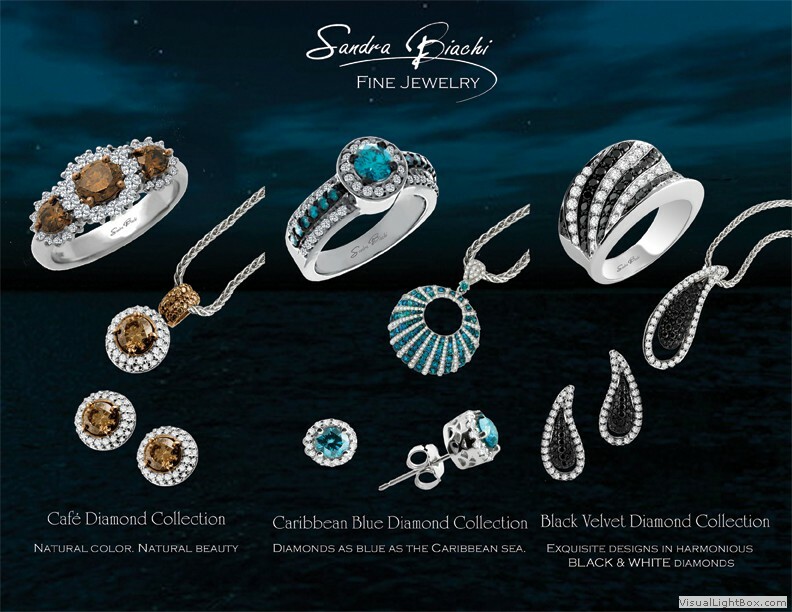 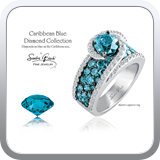 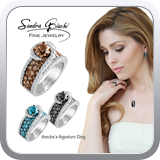 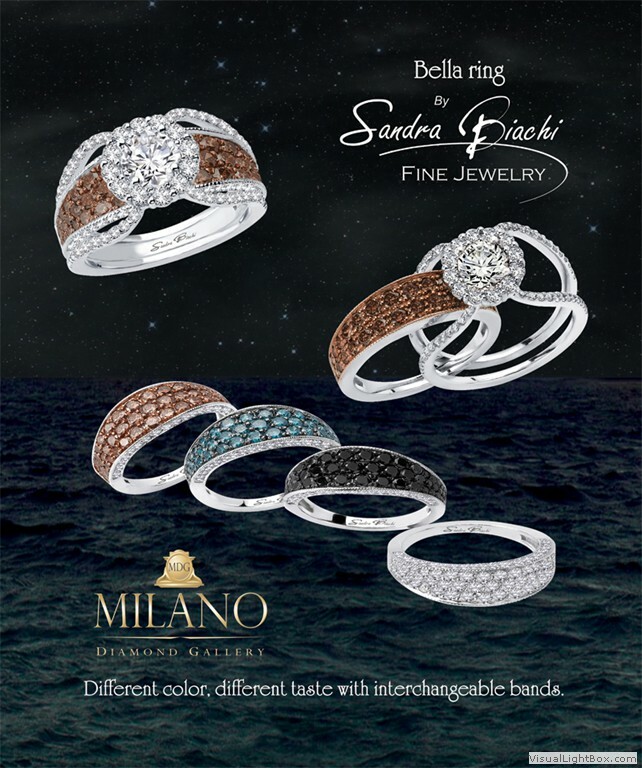 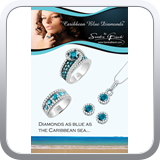 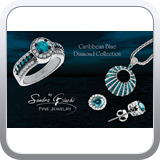 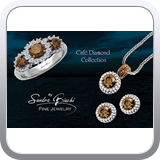 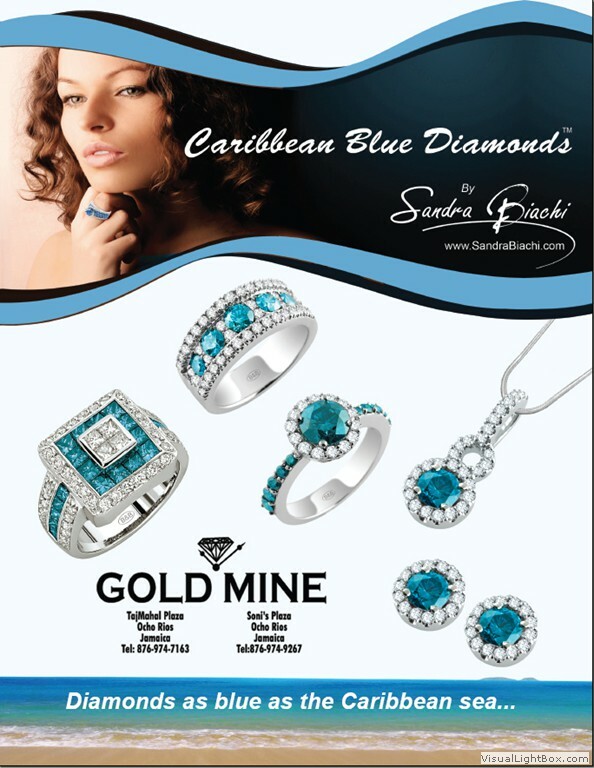 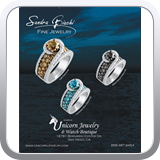 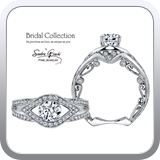 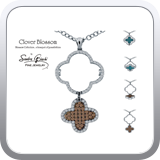 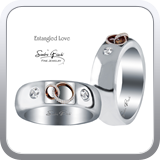 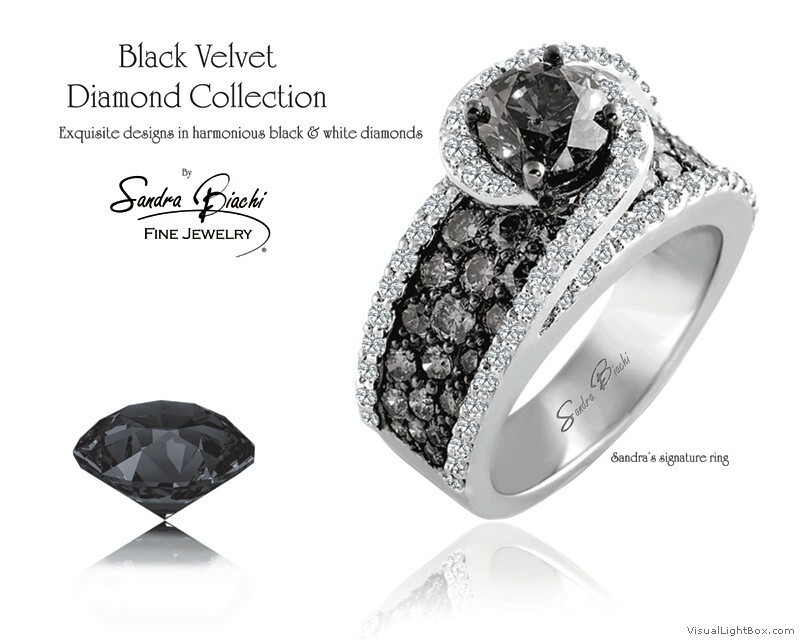 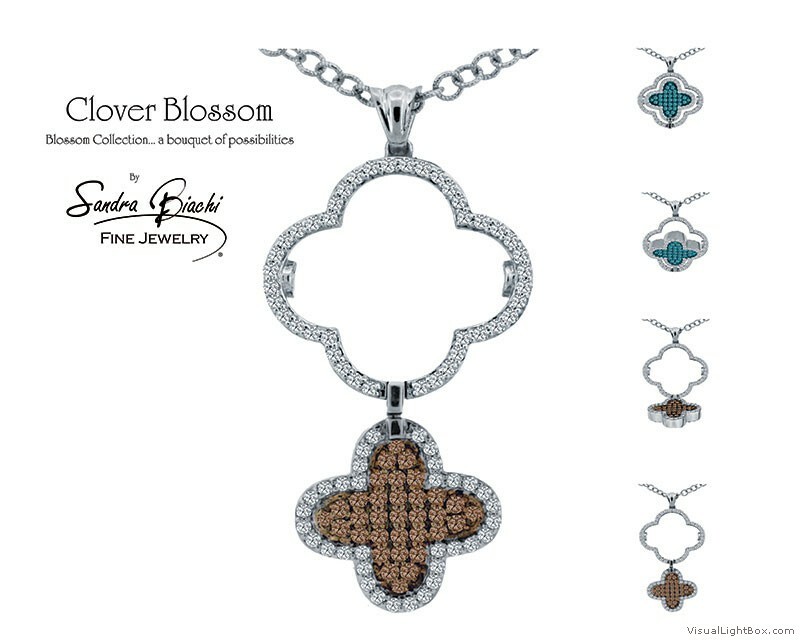 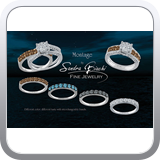 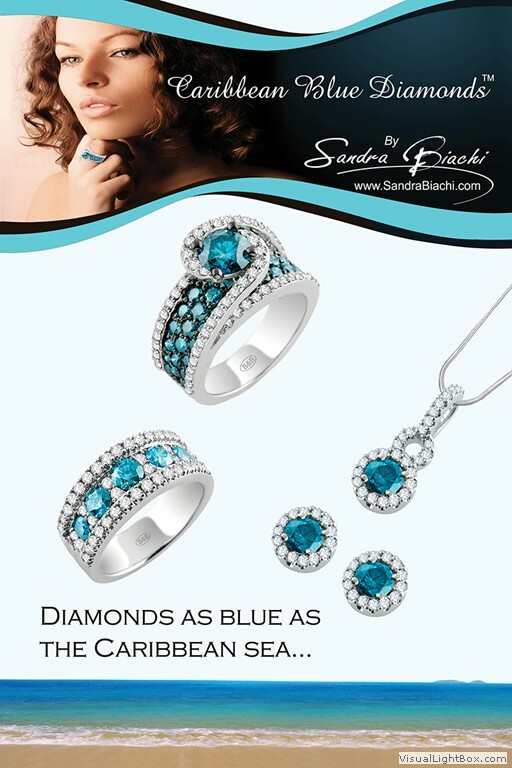 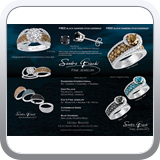 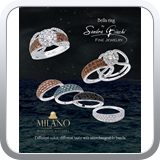 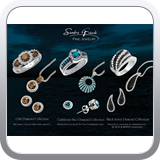 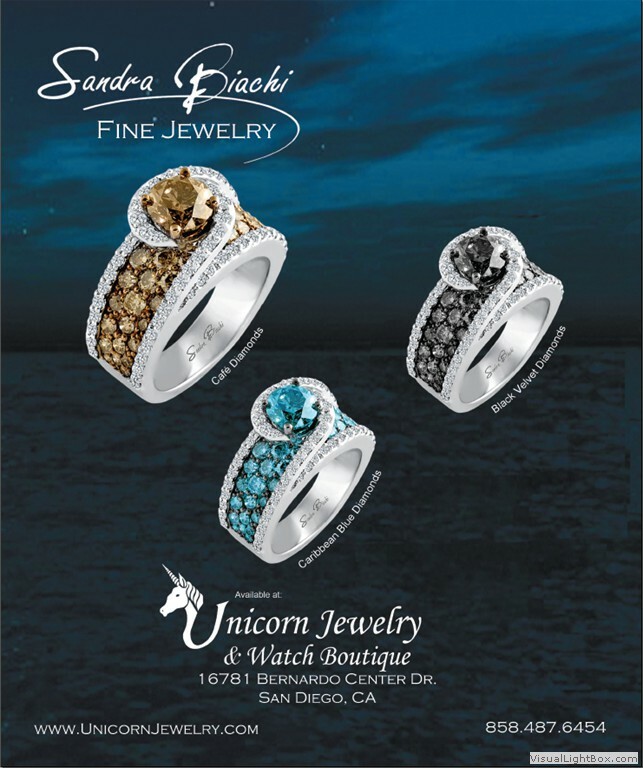 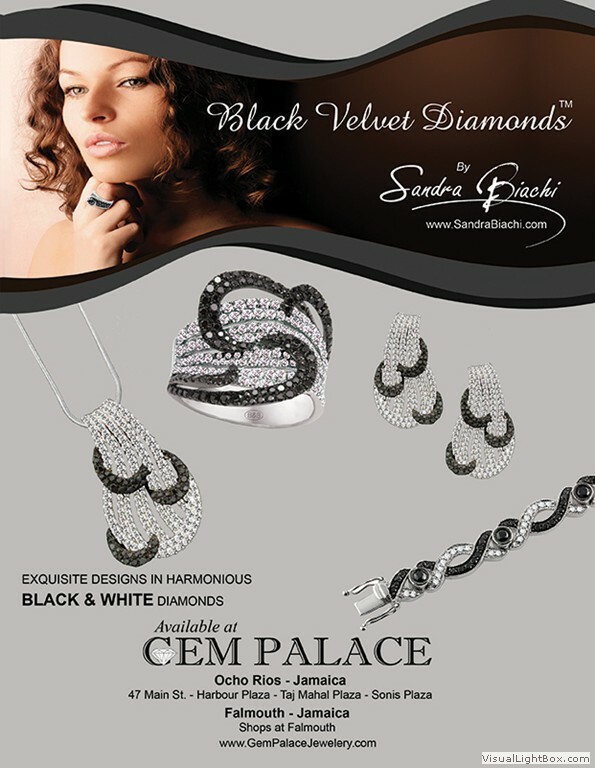 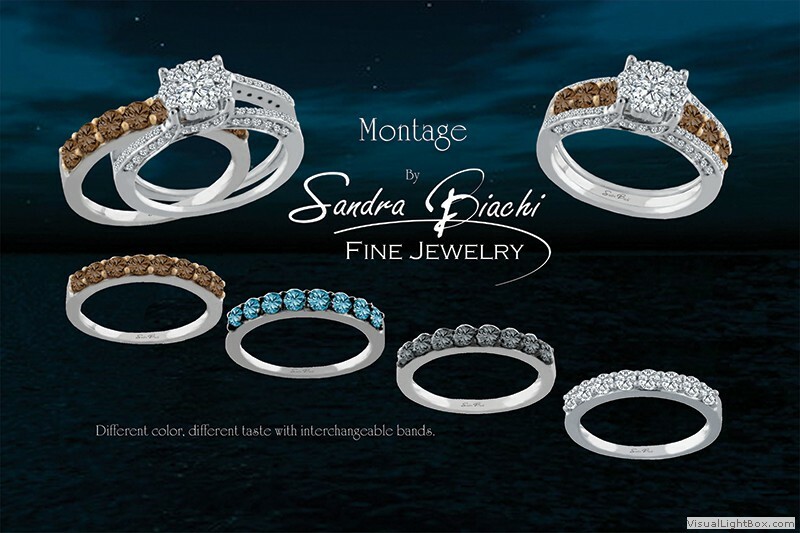 This series of images follows chronological order of the branding of the Sandra Biachi fine jewelry line. 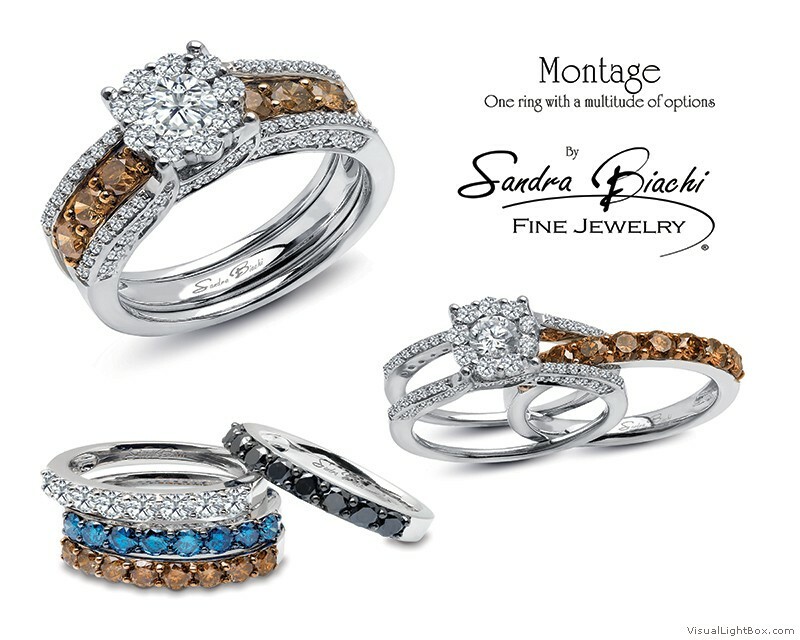 These demonstrate my jewelry photography, image correction and overall design. 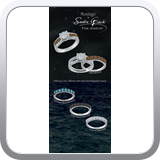 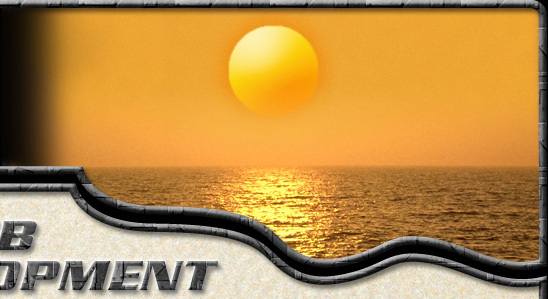 Place your cursor over the thumbnail to see full size image.